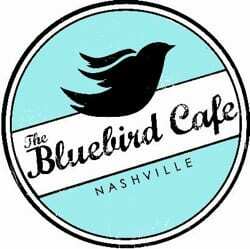 The Bluebird Cafe is planning its 28th Birthday Bash, set for June 9 at 9 p.m. On the line-up are Will Barrow, Ric Lonow, Mike Loudermilk, Toni Sehulster, Shawn Camp, Cowboy Jack Clement, Ashley Cleveland, Gail Davies, Jimmy Hall, Michael Johnson, Carleton Moody, Jonell Mosser, Frank Sheen and Roberto Bianco. All of the performers will be backed by The Jay Patten Band. Patten played the first-ever show at The Bluebird Café and has continued to return annually for the Birthday Bash. The show will be presented as part of The Bluebird Café’s BirdSongs Campaign, which was established to help secure the future of the venue, currently under the direction of COO Erika Wollam Nichols. The cost is $20.00. For more information or for reservations visit: www.bluebirdcafe.com. The Wildhorse Saloon will reopen its doors this weekend, following the flood that ravaged much of downtown Nashville and other areas. 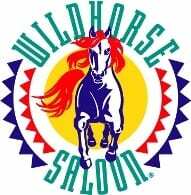 The Wildhorse is returning in time for the CMA Music Festival, and is holding a grand reopening event Saturday, June 5, from 2 p.m. – 3 p.m.